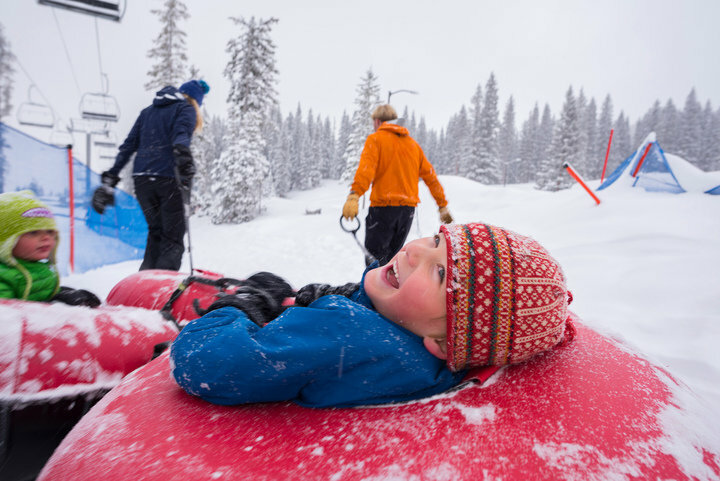 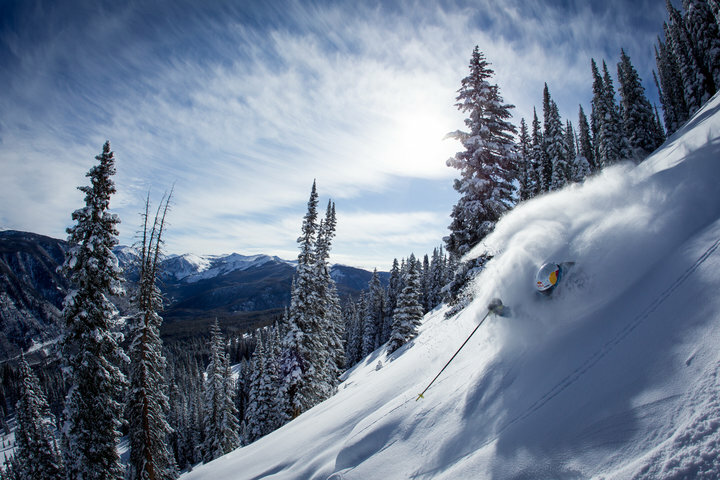 Browse through our collection of photography from Aspen / Snowmass to get acquainted with it before your ski trip or to relive great memories on the slopes at Aspen / Snowmass. 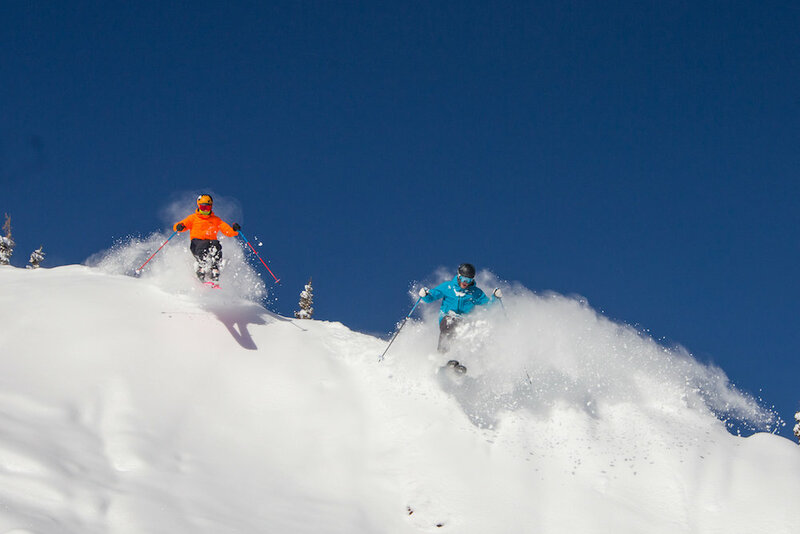 Deep snow and a healthy base conspired to make this an outstanding day in the Northern Rockies. 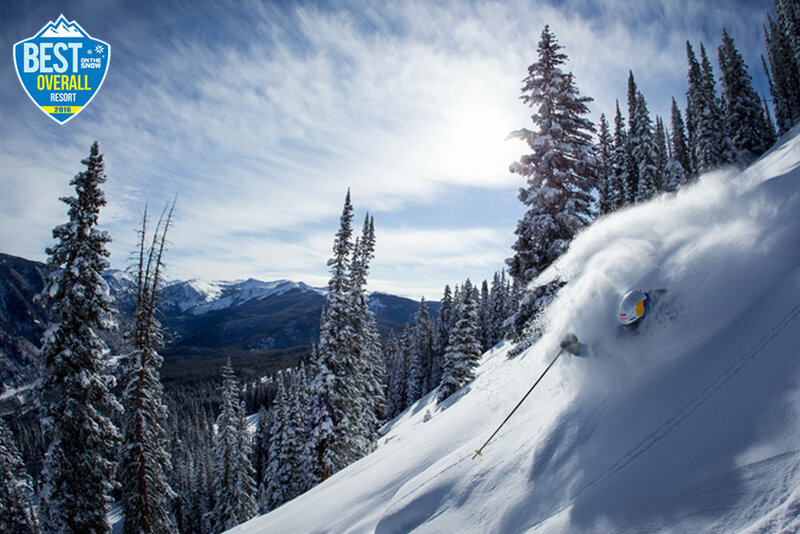 Where will you make your mark this season? 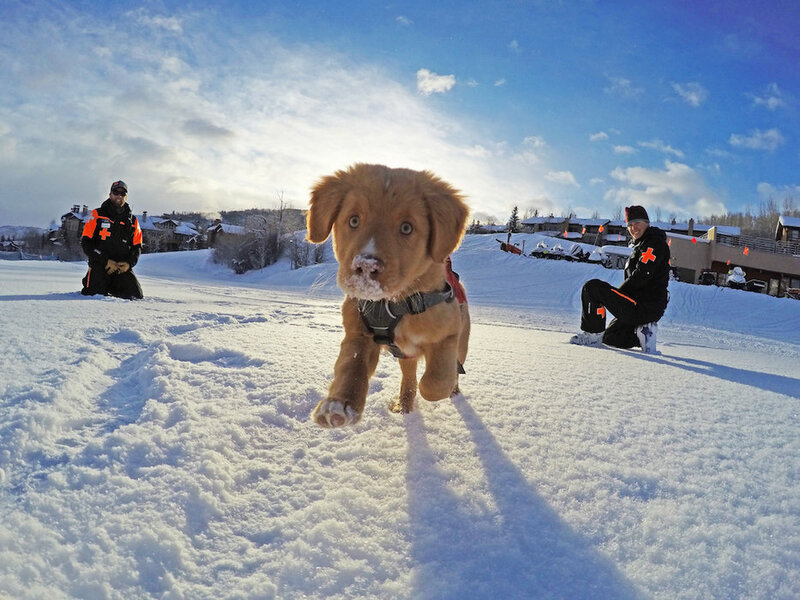 My paws are cold! 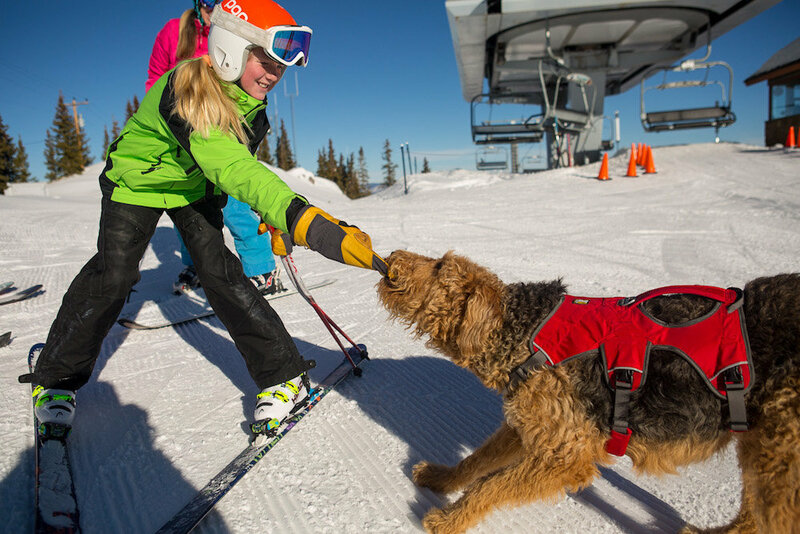 Give it up little girl! 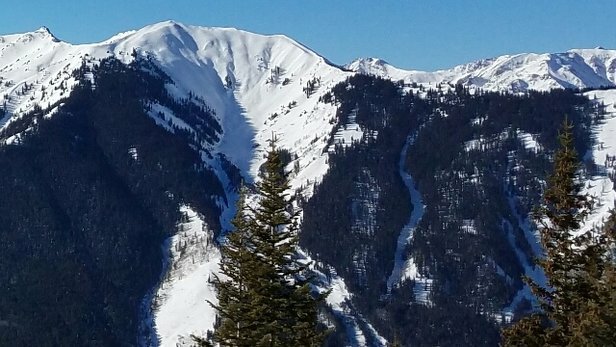 The Little Nell sits at the base of Aspen Mountain. 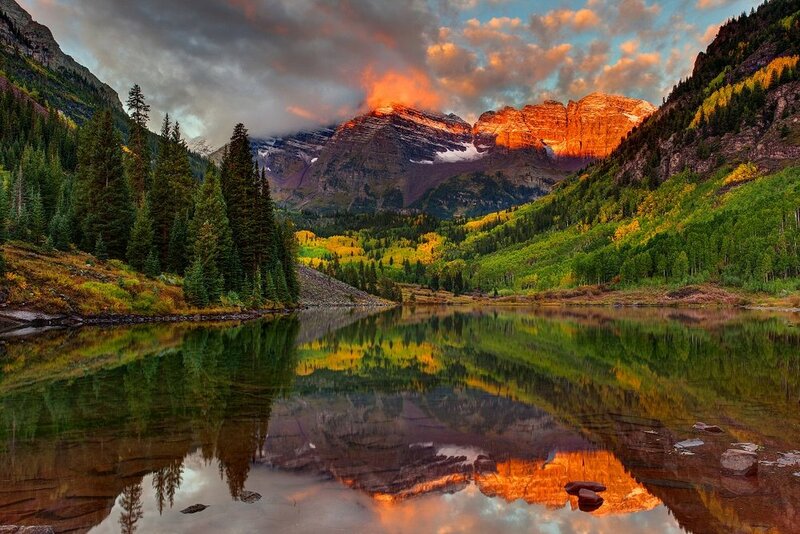 Copyright: Photos courtesy The Little Nell. 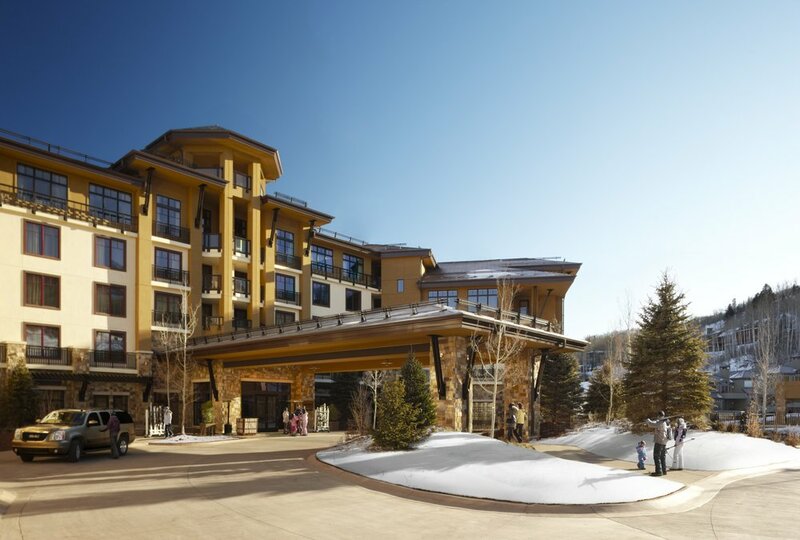 Pull up to the Viceroy Snowmass valet stand and leave your keys and car behind. 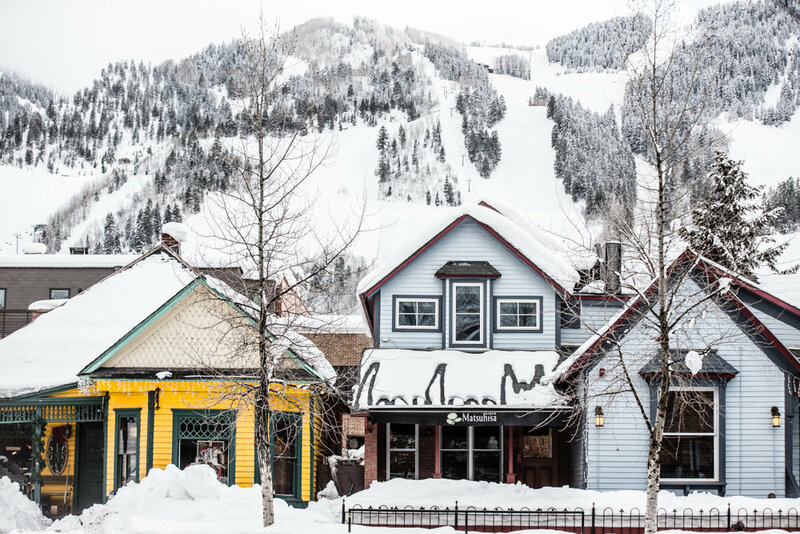 You won’t need either during your stay thanks to ski-in/ski-out access, the open-air electric “Luge” to shuttle you to the base village and a fleet of white Range Rovers ready to whisk you to wherever you need to go. 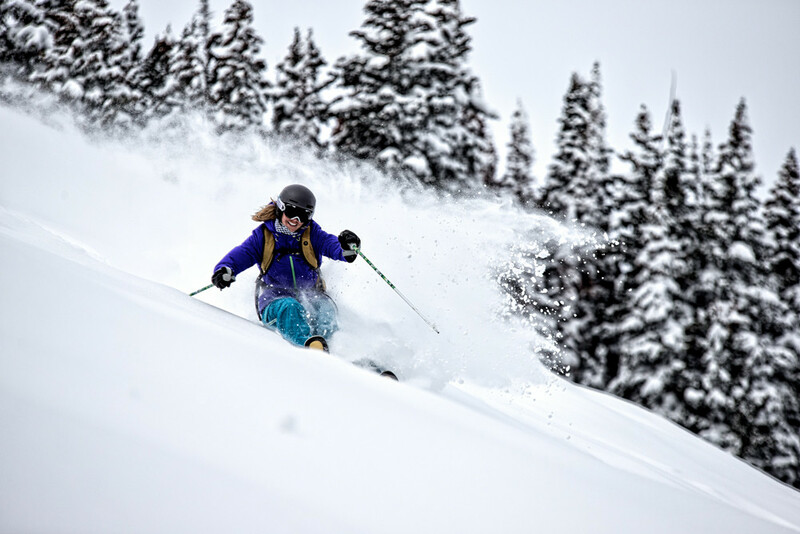 Besides plenty of time skiing inside the ropes of resorts, Darcy's main focus is backcountry touring - earning her turns in the wild snow of the Elk Range. 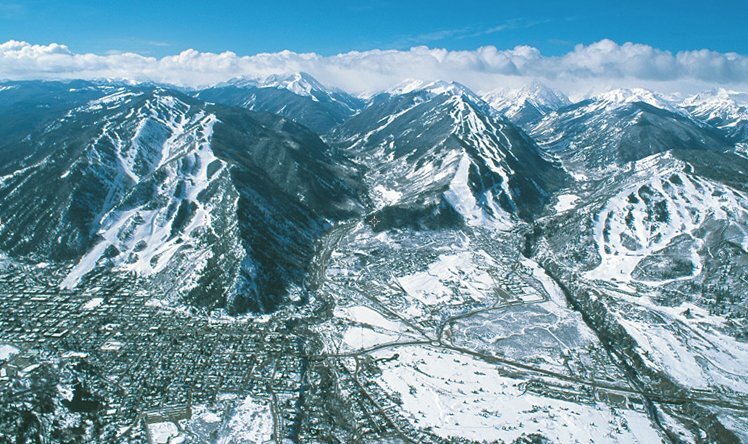 She has completed the Elk Mountain Grand Traverse - an annual springtime overnight race through the high country connecting Aspen to Crested Butte. 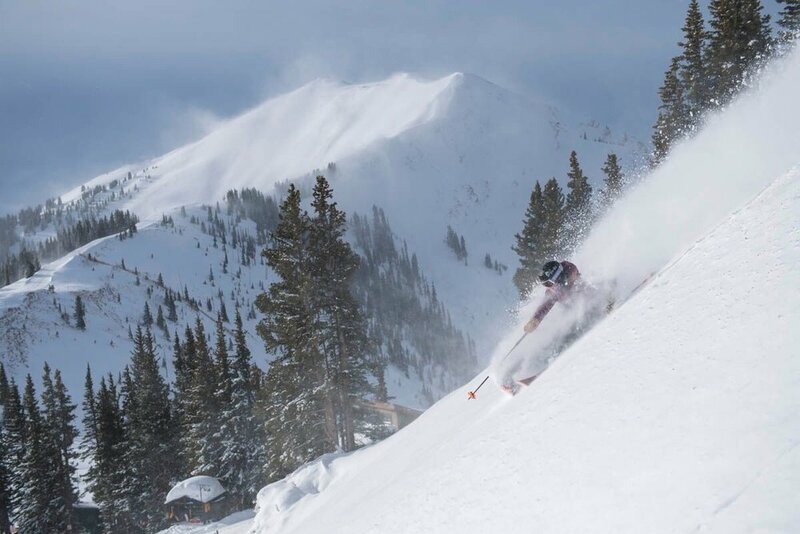 Learn backcountry techniques from her at the Aspen Expeditions Redstone Winter Festival ski mountaineering clinic this February 14-16! 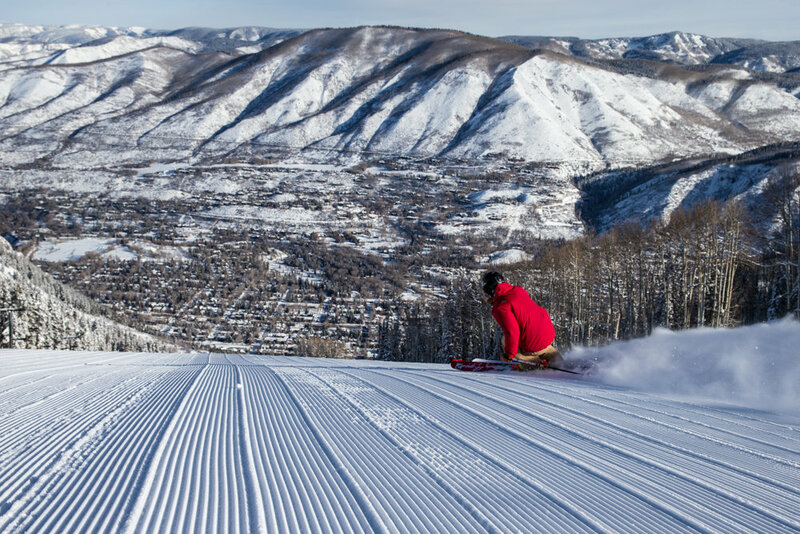 Ajax runs lead you right into downtown Aspen. 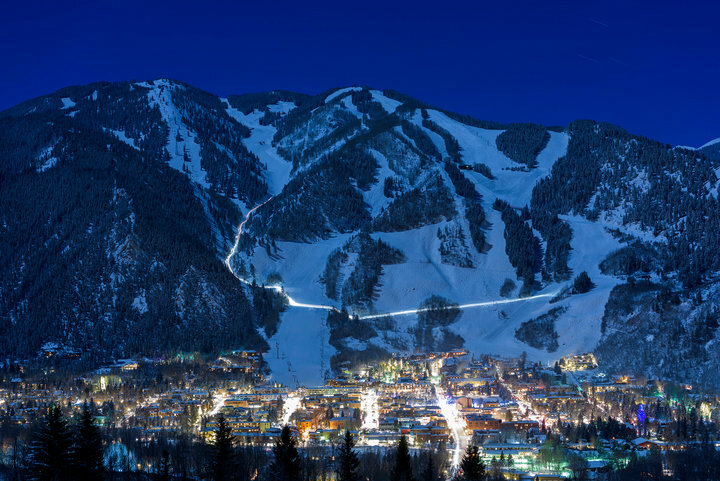 Aspen Snowmass shines just as bright after the sun goes down. 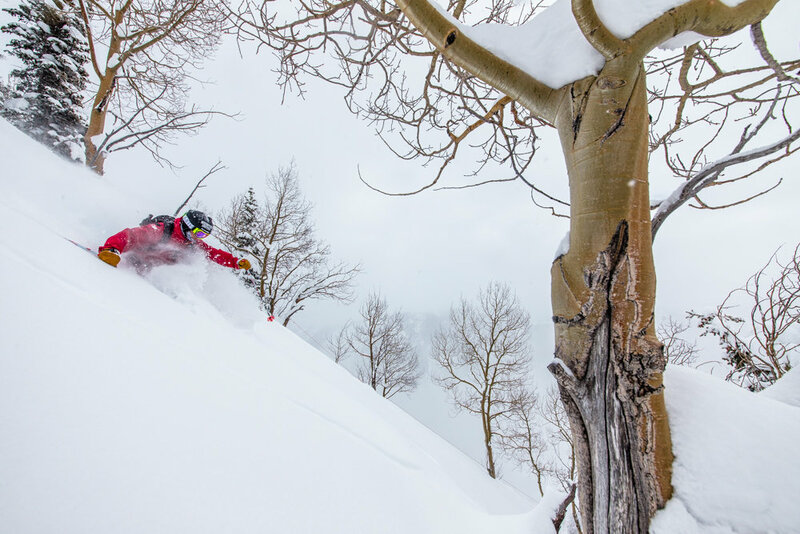 A taste of the steep and deep at Aspen Snowmass. 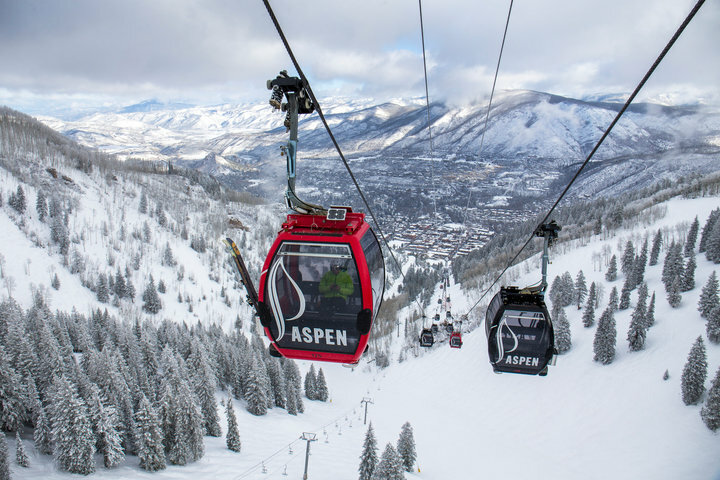 Up, up and away at Aspen Snowmass. 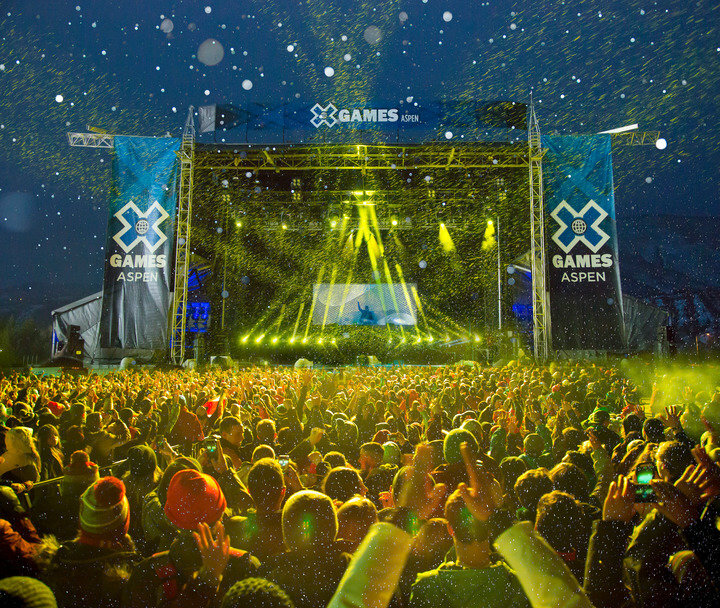 Gretchen Bleiler crushing the pipe at the X Games in Aspen. 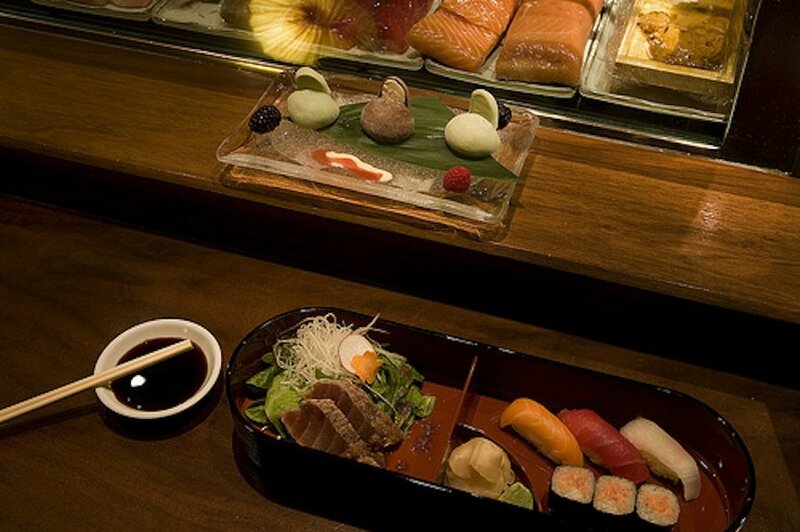 At Matsuhisa in Aspen, your Bento Box might feature fish from the East Coast, West Coast, Europe and Japan. 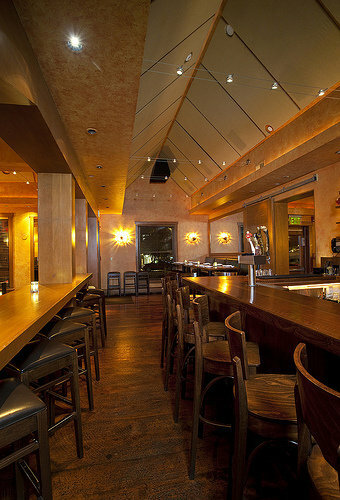 Matsuhisa was the second of the award-winning Nobu restaurants. 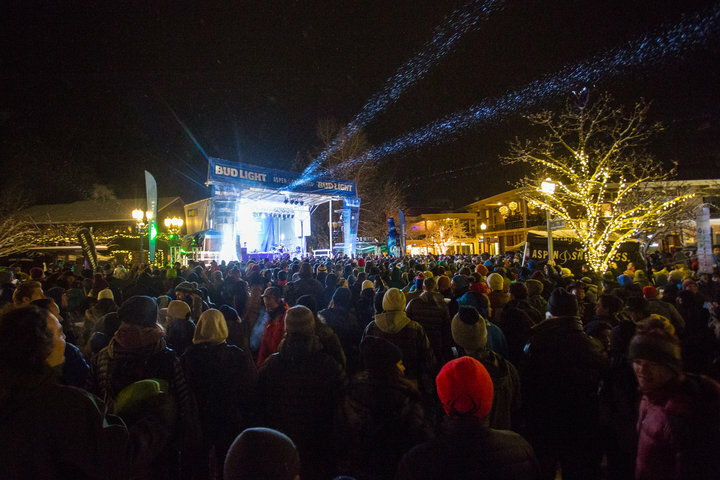 Aspen Snowmass shines just as bright when the sun goes down. 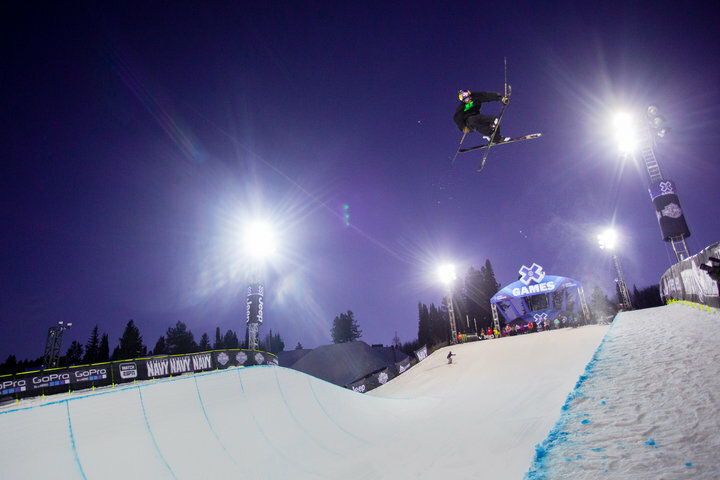 Sending the Buttermilk half pipe at the Winter X-Games. 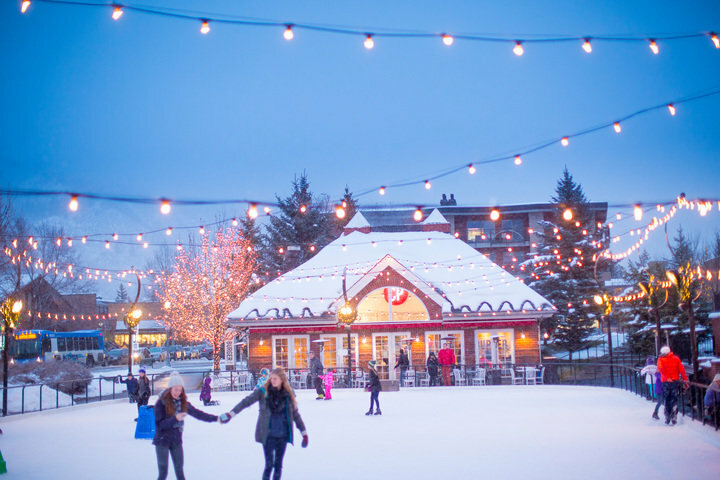 Aspen is great locale to work on that pesky triple axel. 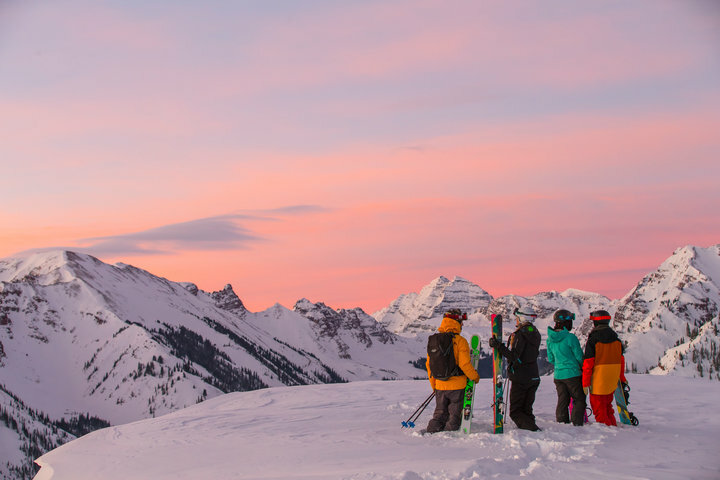 At Apen Snowmass, you'll be saying your prayers and thanking your lucky stars from dawn to dusk. 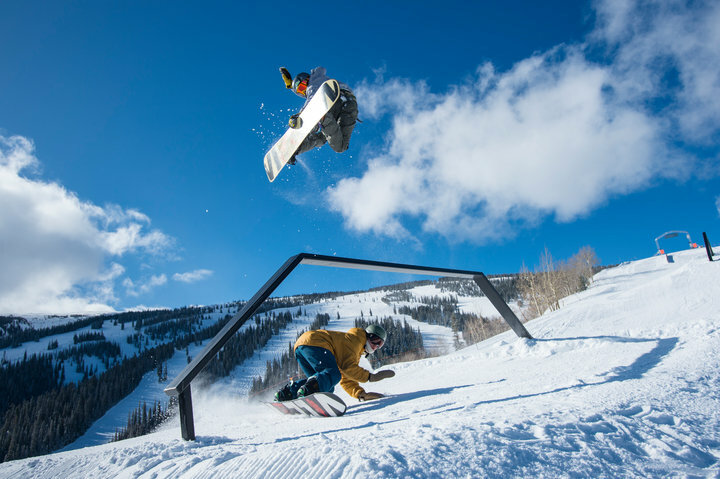 The park and pipe scene is alive and well at Aspen Snowmass. 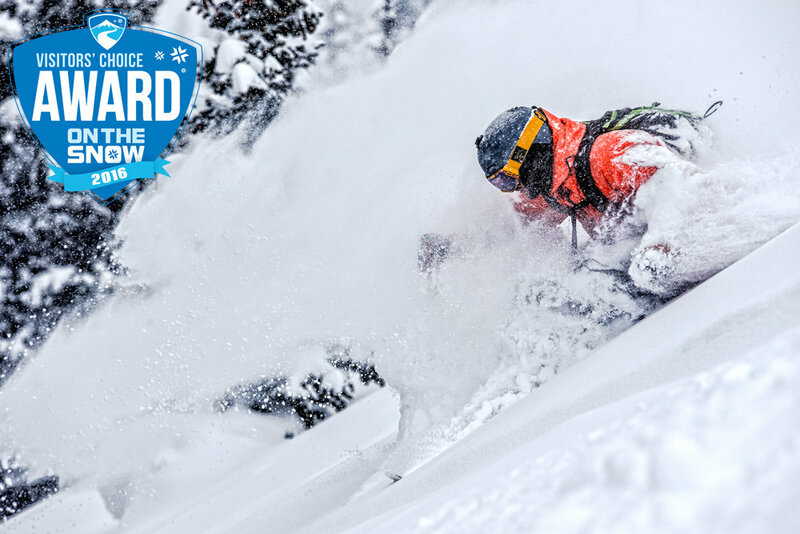 Send'er. 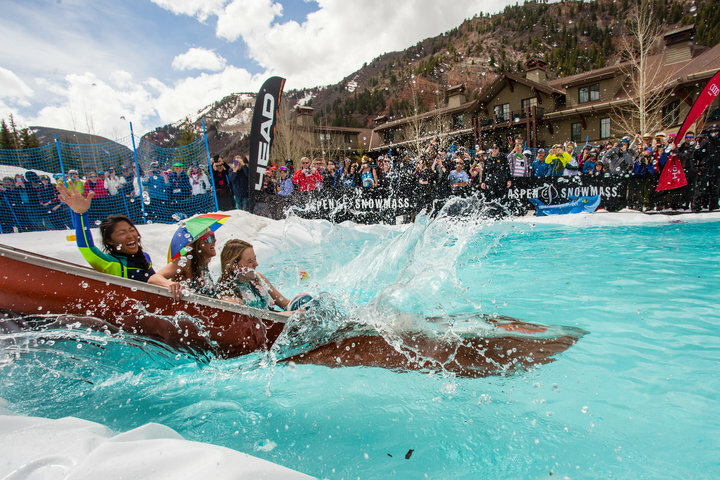 Springtime in Aspen is a great excuse to get wet. 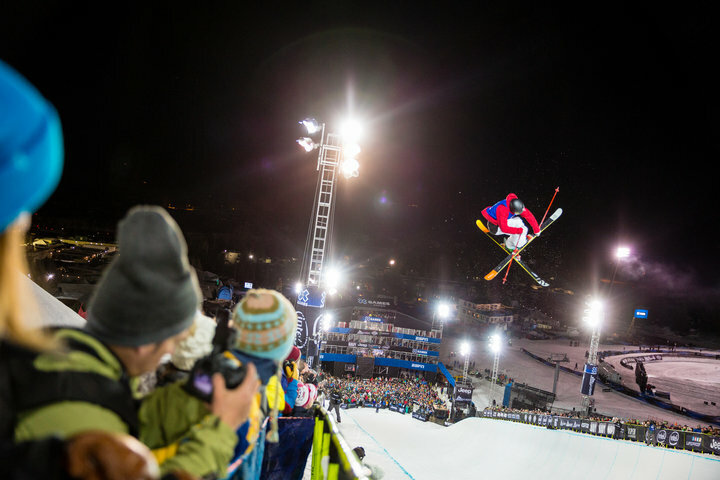 Throw'em up! 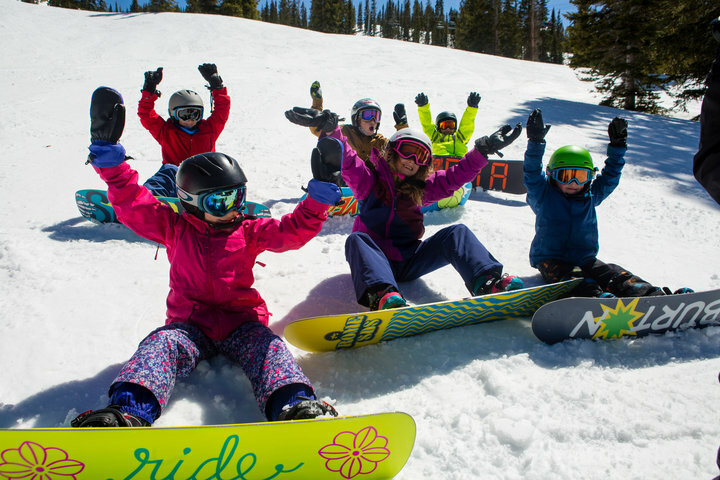 Kids getting down at Aspen Snowmass. 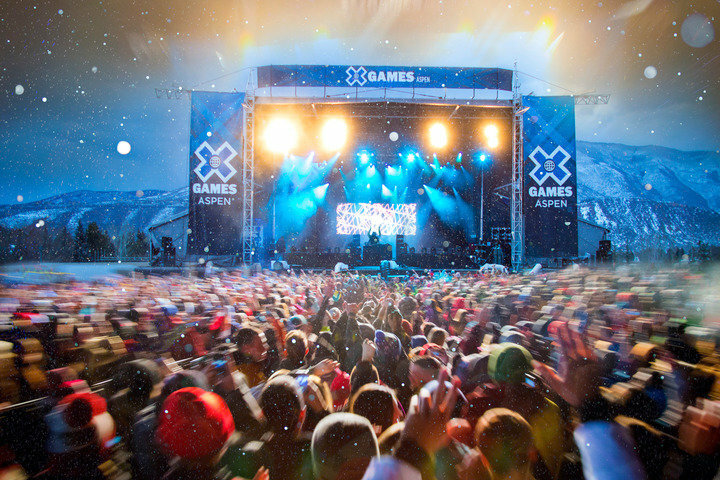 Aspen Snowmass X-Games after party. 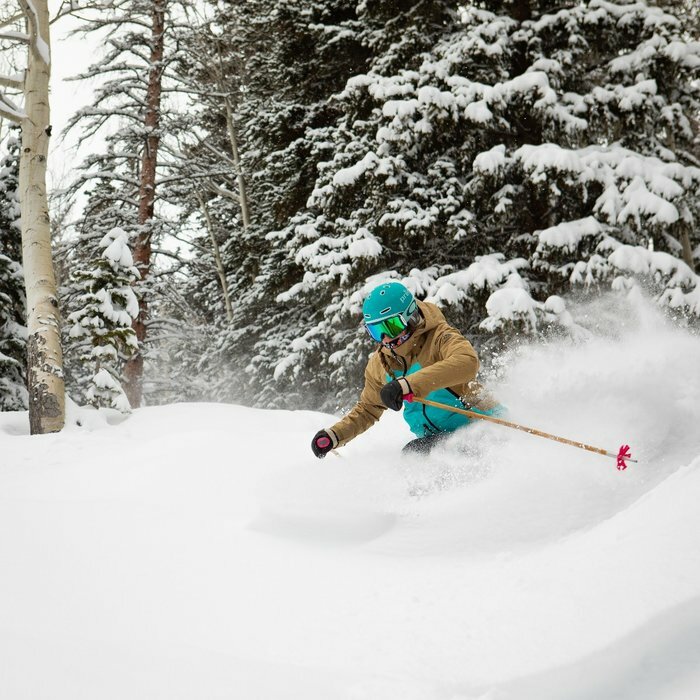 Anyone can look like they know what they're doing with snow this good. 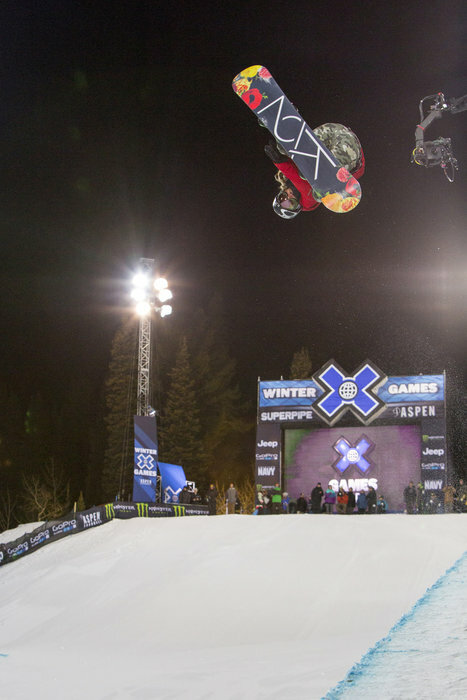 The X-Games bring more than flips and tricks to Aspen. 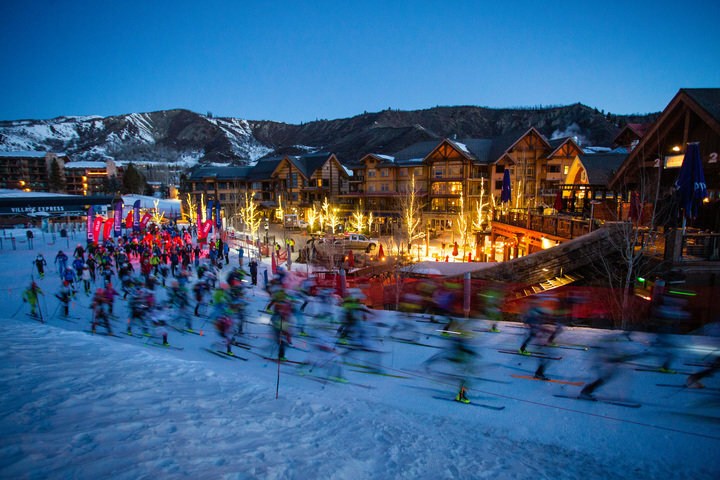 The Power of Four Race gets underway in Snowmass. 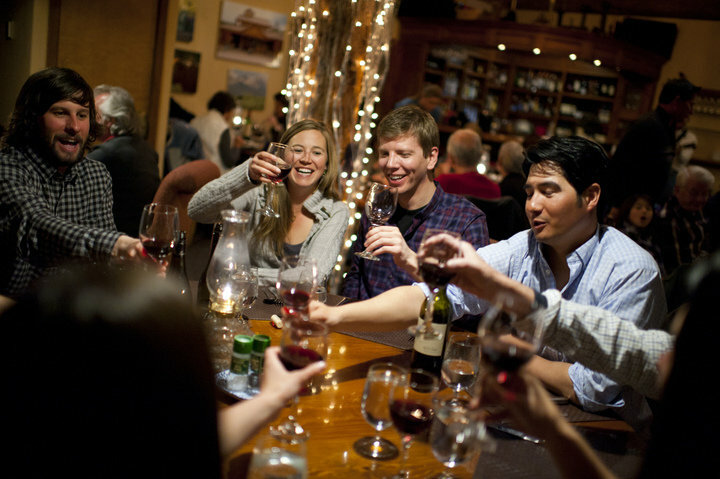 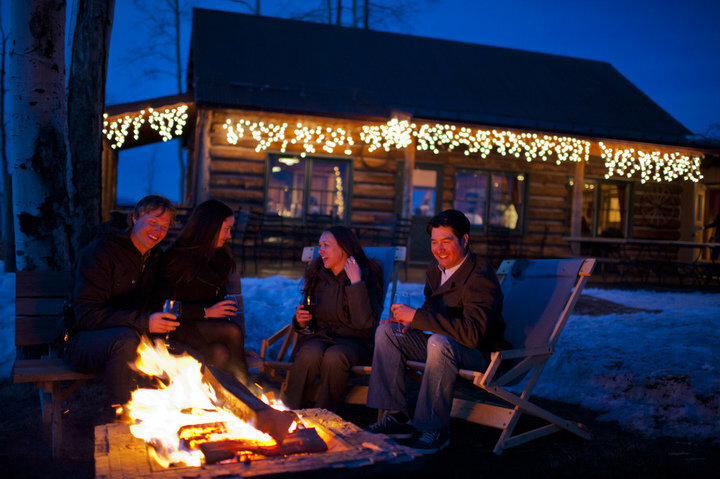 There's always cause for celebration while visiting Aspen Snowmass. 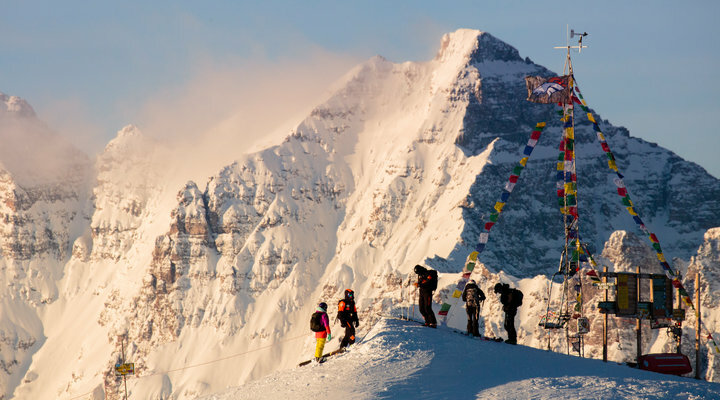 Party on Wayne! 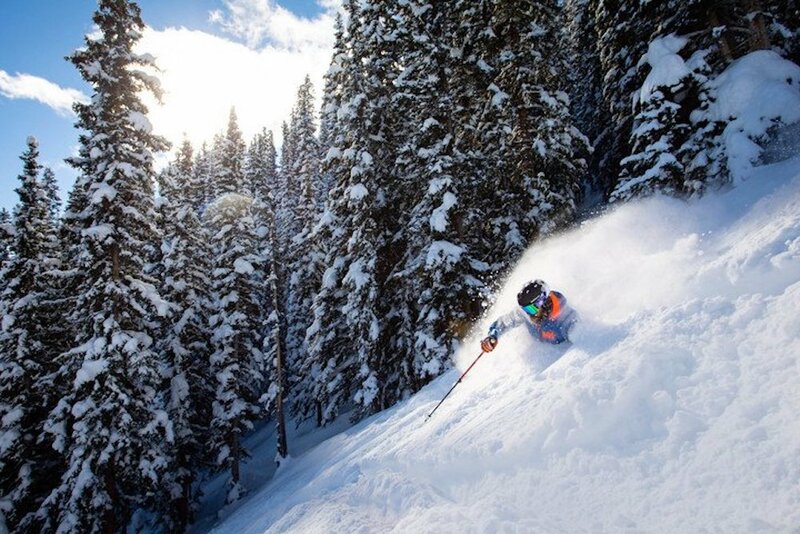 Party on Garth! 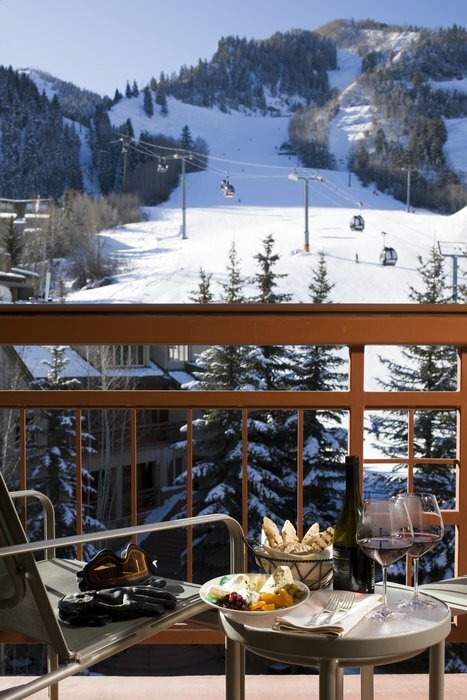 Aspen knows how to apres. 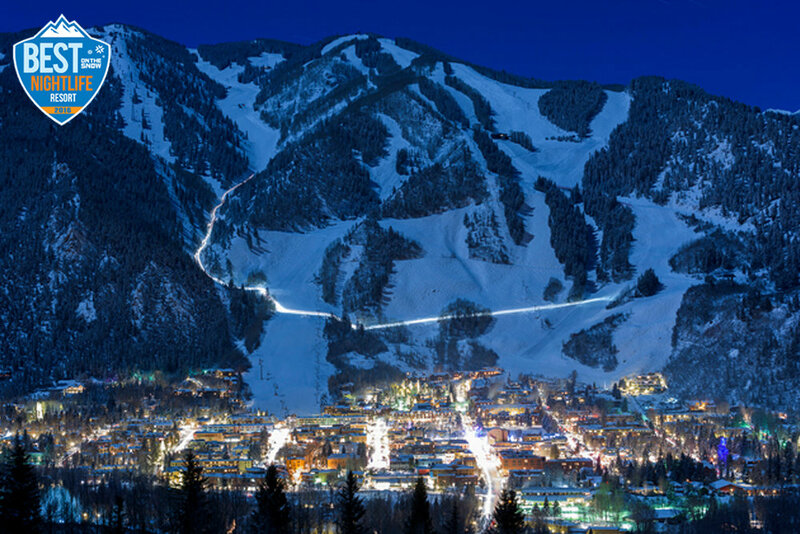 Nightlife in Aspen Snowmass often means more skiing! 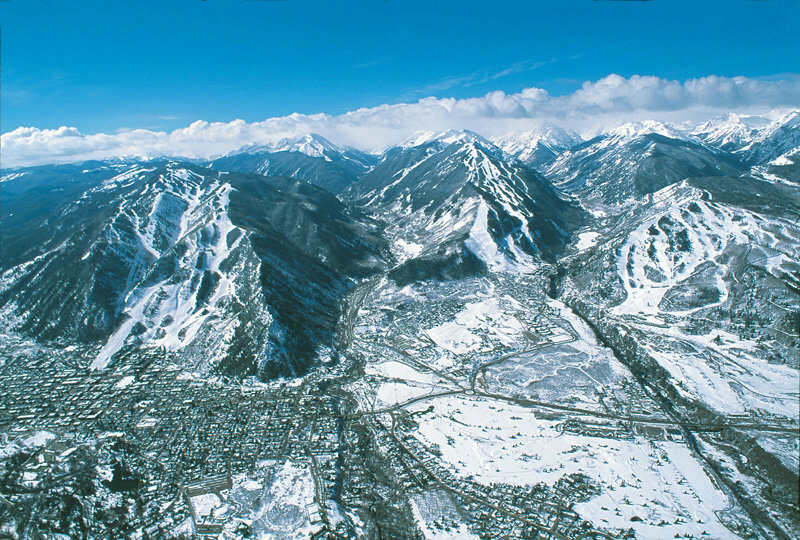 Aspen/Snowmass' 4,000 plus vertical can make for some variations in temperature from top to bottom. 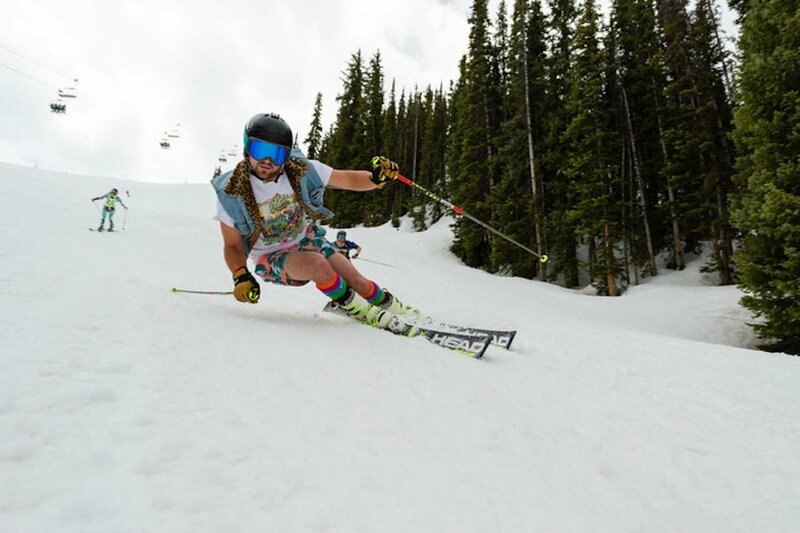 Who wears short shorts? 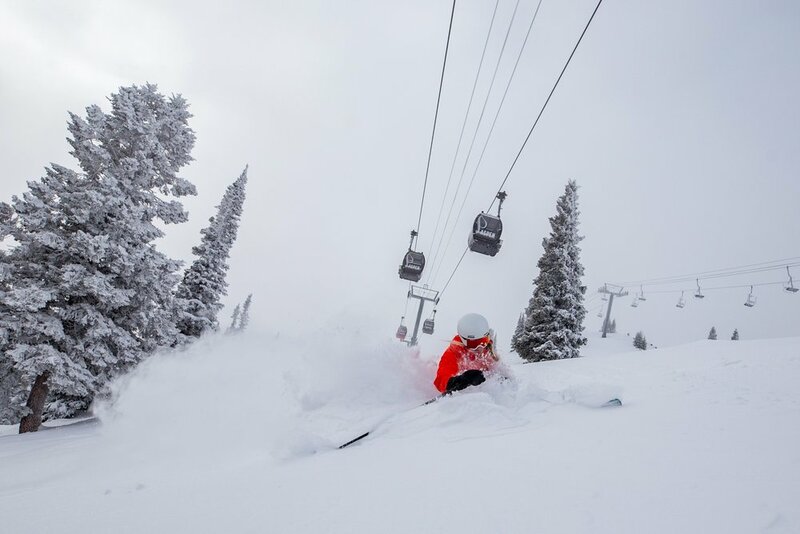 We wear short shorts! 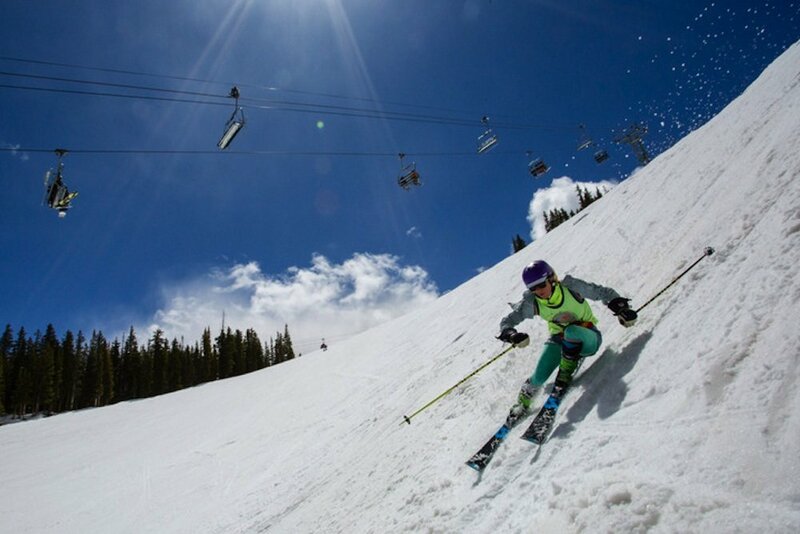 Skiing in Spanx is what spring is all about. 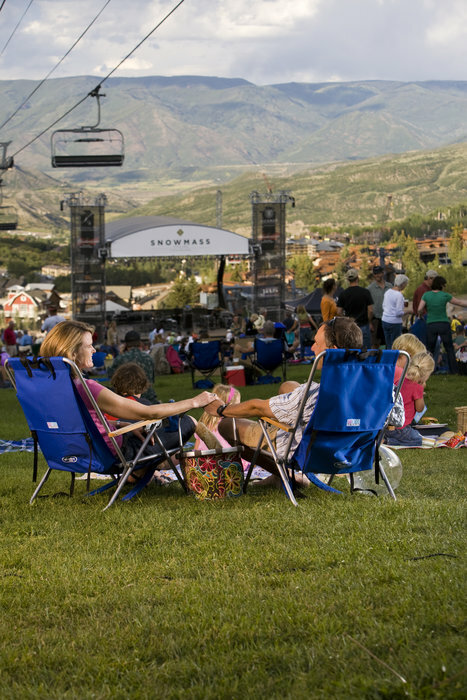 Summer concert at Snowmass, CO. 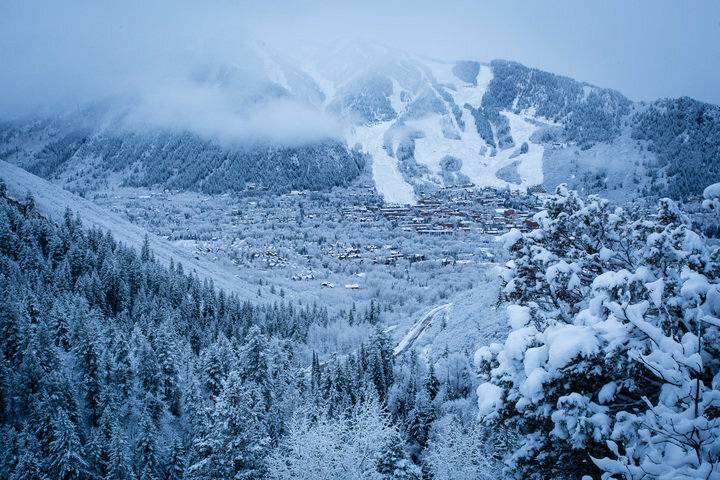 Mother Nature brought a dusting of snow on the peaks around Aspen/Snowmass, bringing ski and snowboard season to the forefront of locals’ minds. 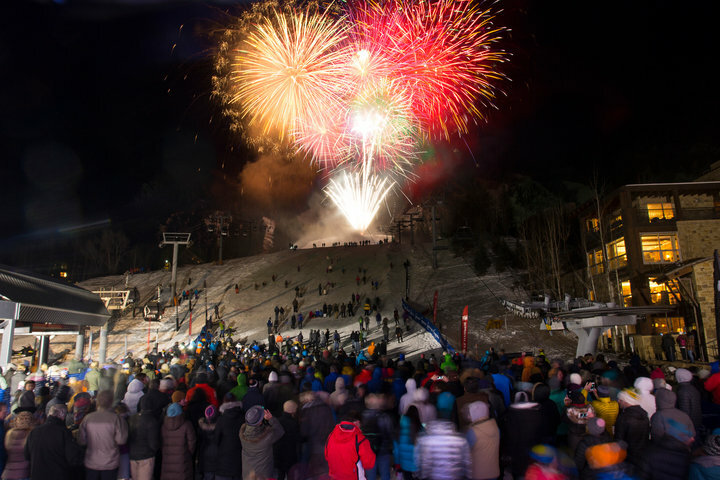 The 2016 Visitors' Choice Awards winner for Best Overall Ski Resort. 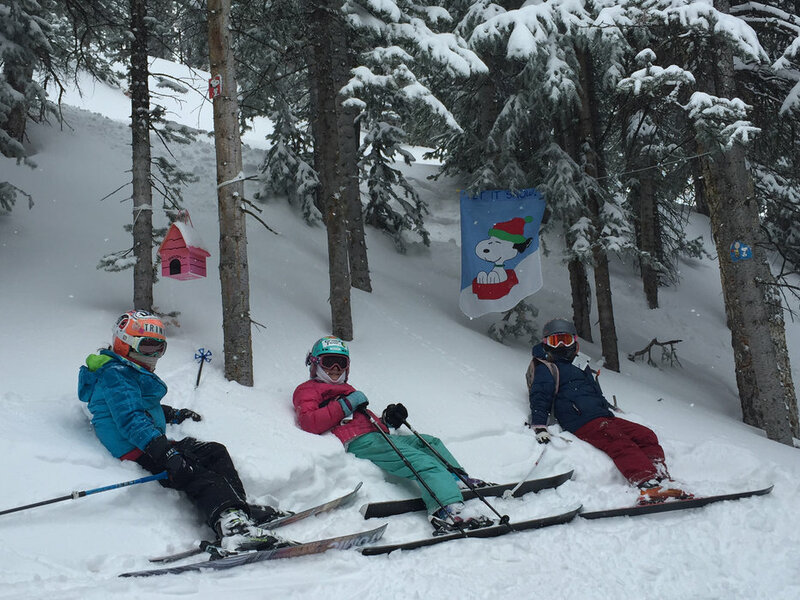 Resting at the Aspen Snoopy Shrine. 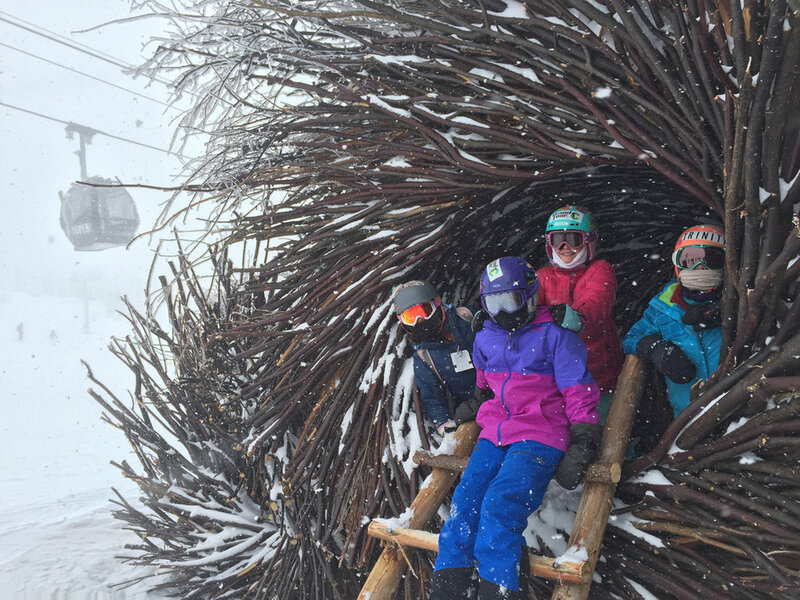 Little birdies take shelter in the Spirit Nests atop Aspen Mountain. 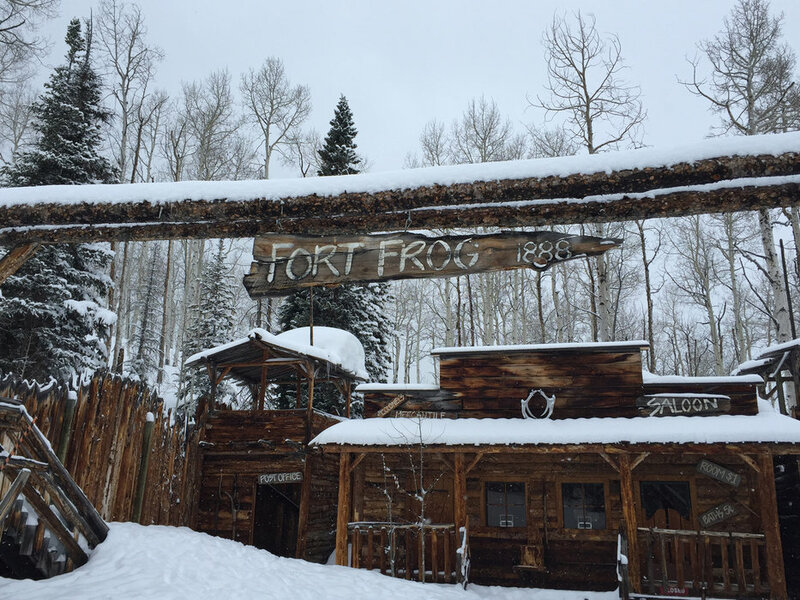 Fort Frog at Buttermilk, a favorite Tour stop. 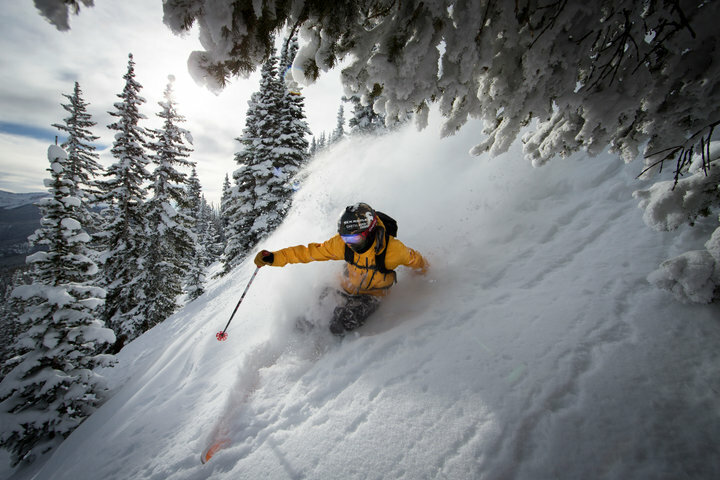 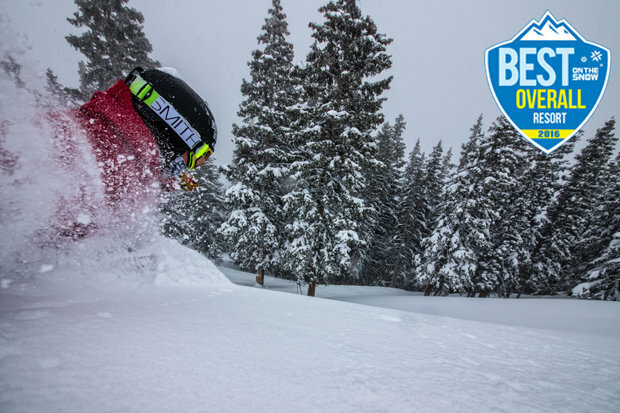 Get Snow Reports, Powder Alerts & Powder Forecasts from Aspen / Snowmass straight to your inbox!